The DoD awarded 60 contracts for the drug to Ohio-based pharmaceutical distribution company Cardinal Health Inc. In 2013, the Pentagon spent some $425,000 to supply the pills to troops, a huge lurch from the previous year, when the Department spent a meager $8,000 on the drug. Viagra, which is covered by the military’s health insurance policy, TRICARE, was first supplied to troops in 1998. 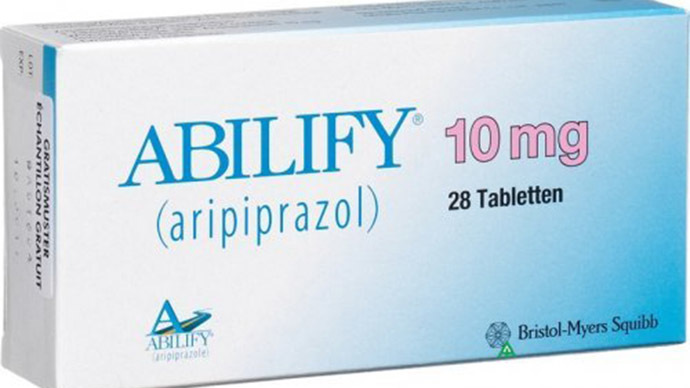 The drug became an instant hit for Pfizer when it was authorized for sale in the US a year prior. In 1998 the drug cost from $8-10 a pill, these days however, due to inflation, the pills sell for $25 a pop. 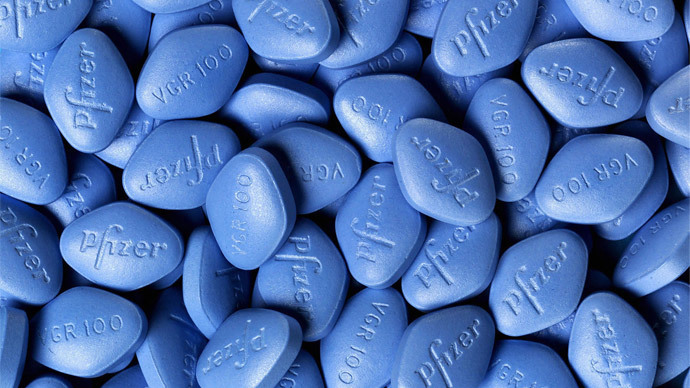 The military’s policy limits Viagra only to those soldiers in whom erectile dysfunction has been diagnosed by a doctor. Patients are also not allowed more than six pills per month, nor are lost or stolen pills to be replaced. 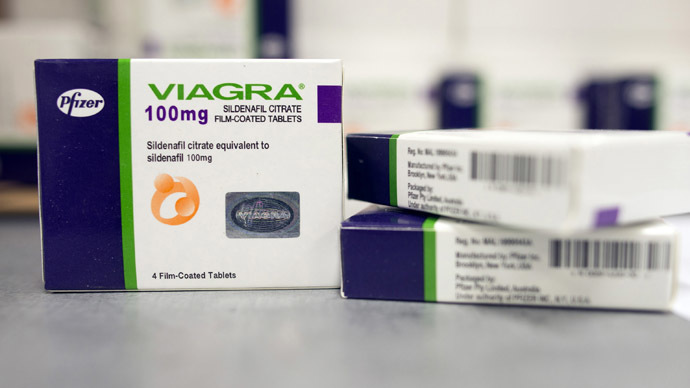 The Washington Free Beacon estimated that the amount of Viagra bought by the Pentagon last year could have supplied 80,770 hours, 33 minutes, and 36 seconds of sexual enhancement, assuming that erections don’t last longer than the 4 hour maximum advised by doctors. The little blue pills had been stocked by military pharmacies until 2005, when they were temporarily dropped from TRICARE. The drug, however was reinstated in 2012. 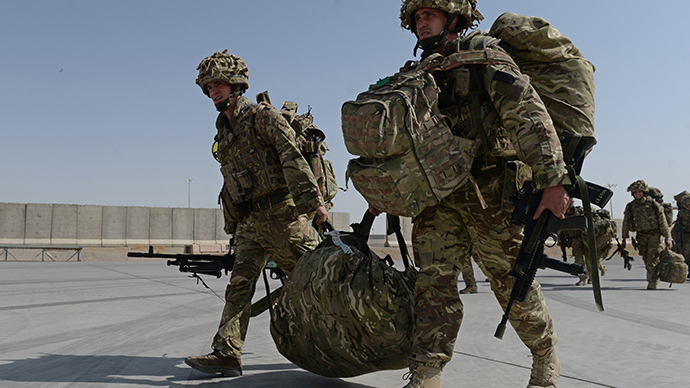 America’s Afghan war bill: $1 trillion and rising!